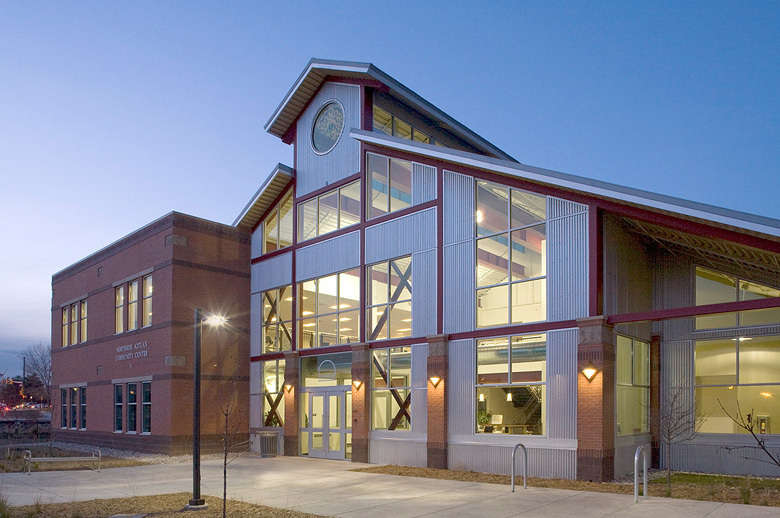 The Northside Aztlan Community Center is a fitness and events facility that hosts a diverse array of classes, special events, activities, sports, and programs. Confluence brings the best of both worlds together in more than one way: through the sanction of Old Fort Collins and New Fort Collins, and by joining Fort Collins’ incredible social scene with its health-conscious one. Being close to the action is important to us at Confluence, which is why the Northside Aztlan Community Center is perfect for our future residential and commercial owners. The Aztlan Center provides daily drop-in and open gym sessions, and a wide variety of fitness classes. It’s also a great place for people to connect with others - they host senior lunches and other fun activities that help bring people together on a regular basis. Whatever fitness activities you’re into, chances are the Northside Aztlan Community Center has what you are looking for. Just to name a few fitness classes, the Aztlan Center offers everything from yoga and meditation to cross training to spin class to Zumba. Keeping your body and your mind healthy is easy when you live just a block away from one of the best community centers in town! The thing that we love the most about the Northside Aztlan Community Center is you can rent out space for any sort of occasion. They offer rentals for their kitchen, classrooms, gymnasium, dance studios, a lounge room, and more. Check out their rates here! Regardless of what you are looking for from a fitness standpoint, the Northside Aztlan Community Center has it. Confluence residential and commercial lofts boast proximity to more than just a fun nightlife - we also bring you close to the physical action going on in Old Town Fort Collins. Contact us today to reserve your loft and to make your dream of living in Old Town Fort Collins come true! Presales are happening right now, so don’t miss out on your chance to live amongst the best restaurants, breweries, and gyms, like the Northside Aztlan Community Center, in town.